Newcastle China Week returns over 21 - 23 September with an invitation to join new dialogues in global innovation at the China Business Forum, dine under the stars at the Hawker Night Food Market, or stroll the vibrant Street Festival on Beaumont St, Hamilton, which will be bursting full of cultural performances, free activities, delicious food, contemporary entertainment and amusements. Presented by the Confucius Institute at the University of Newcastle, the event plays a key role within the community to enhance the diversity of Australia’s intellectual, cultural, and economic relationship with China. Director of Institution Relations for Greater China, Cher Jones said, “the theme for this year aims to share insight into Innovation and Entrepreneurship as well as celebrate the Mid-Autumn Festival, which happens to fall on the 24 September”. “The Chinese government has placed a high priority on the acceleration of science and technology in China, such as artificial intelligence, ICT, internet of things, build and construction, health and medical, smart consumer products, and many other areas,” said Ms Jones. The China Business Forum will bring together high-calibre speakers from Alibaba Australia and New Zealand, AsiaLink, Invest Hong Kong, Port of Newcastle, Westpac Bank and The University of Newcastle on Friday 21 September to explore how innovation has transformed global economic growth markets. A masterclass facilitated by The Business Centre will dive deeper into the topics and delegates will have an opportunity to participate in a round table discussion about the opportunities and portals into China. On Saturday 22 September, Hamilton’s Gregson Park will be transformed into a Hawker-style Night Food Market with Chinese, Thai, Vietnamese, Korean, Malaysian and fusion food-inspired vans offering everything from yum cha and dumplings to light bulb soda and grilled sweet pastry cones filled with ice-cream. Along with music from an international DJ, there will be roving Moon & Stars themed entertainment and a thrilling fire show under an illuminated full moon installation. 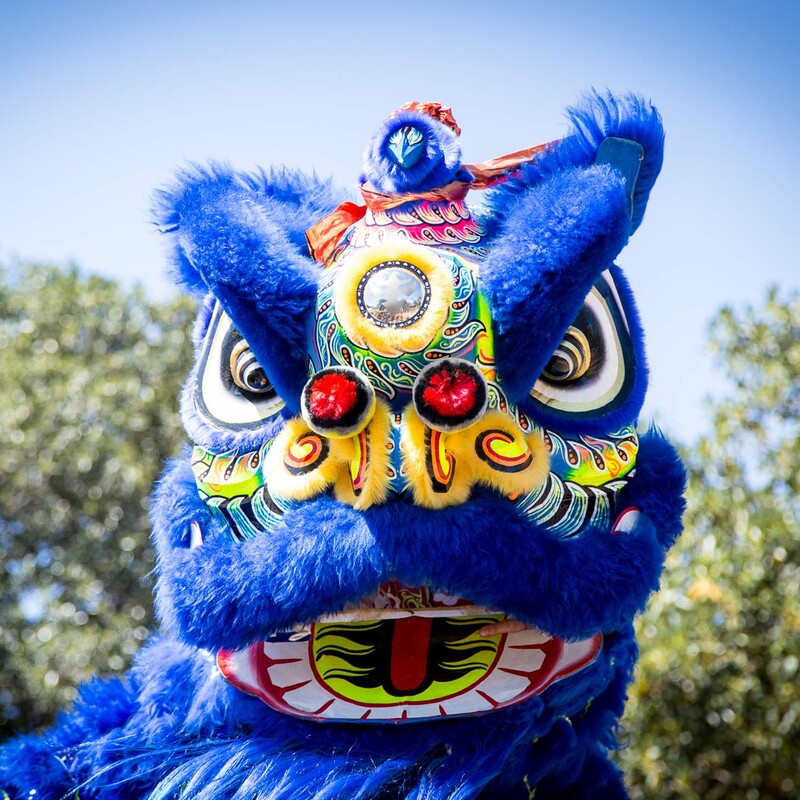 The spectacular China Street Festival finale will make its return to Beaumont Street, Hamilton on Sunday 23 September. Audiences will be in awe of the thrilling lion dancing and acrobatics on 3m high poles and treated to a very special performance by renowned Beijing Dance Academy from China. Punters can snap a selfie with the 8m golden dragon, a friendly panda or giant inflatable mooncake in celebration of the Mid- Autumn Festival. The event is made possible due to the strong support of major sponsors Confucius Institute Headquarters (Hanban), University of Newcastle, Confucius Institute, City of Newcastle, Hamilton Chamber of Commerce, Port of Newcastle, The Kent Hotel, Invest Hong Kong, The Bennett Hotel, Ausfeng’s The Legend of Dunhuang and The Northern Star Hotel. For up to date details on Newcastle China Week activities, including links to purchase tickets, visit www.newcastlechinaweek.com.au.